It's been a few months since the release of Ballout's last project but today, he returns, bigger and better. The recently announced his project, T.I. with the infectious single, "Sending Nudes" featuring Chief Keef. Today, he drops off the project in its entirety. The 12-track effort includes features from his frequent collaborators such as Chief Keef, who appears on three records, as well as Tadoe, who appears on two. The two artists come together alongside Dreamchasers' Omelly for the "Different (Remix)." Other features on the project include rising Chicago rapper Calboy, who's been buzzing off of the project of his single, "Envy Me," as well as Jay Critch. 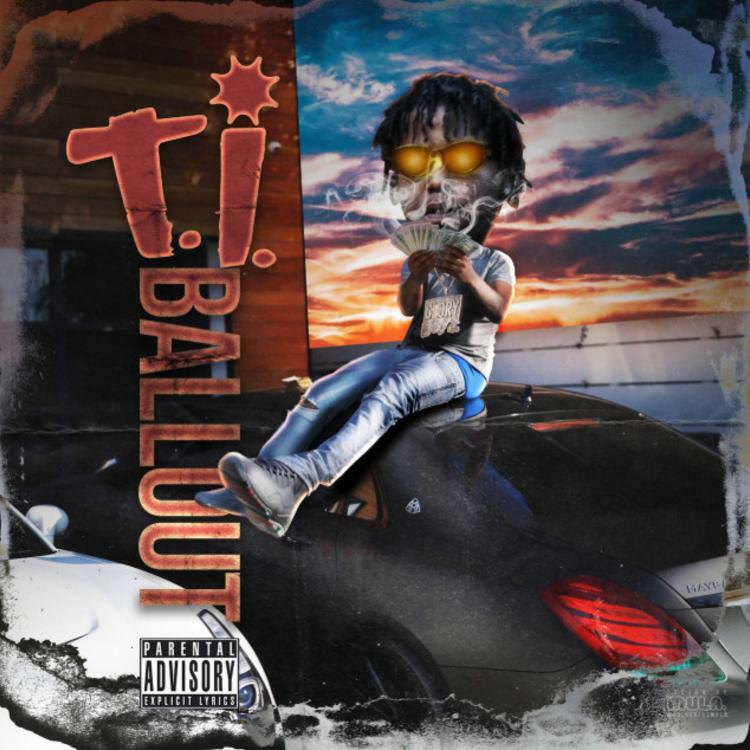 Peep Ballout's new project below and let us know how you feel about the project in the comment section.